Lifts and elevators have become essential in the future of construction, as multi-storey buildings demand a secondary option to countless flights of stairs. But some industries cannot physically function without an elevator aid. 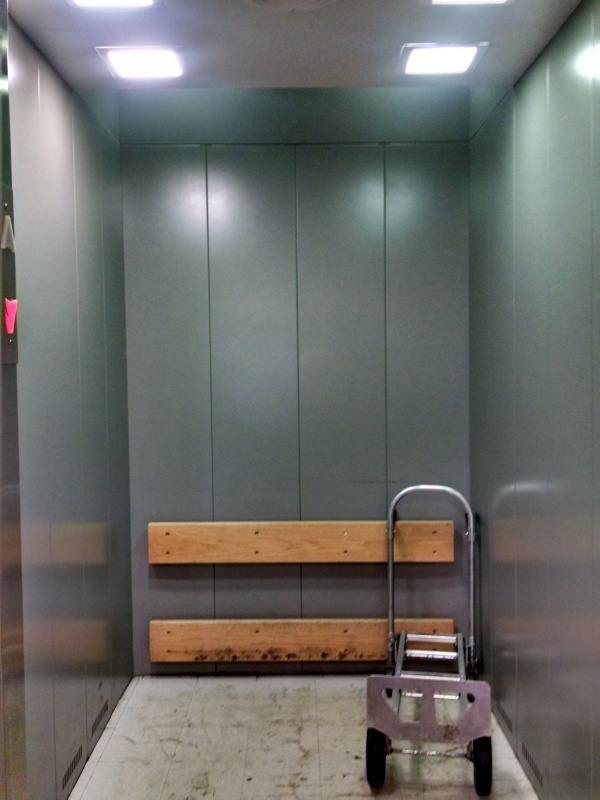 Industries that deal with the transportation of heavy goods and larger loads depend on service lifts to get products to and from different areas of the warehouse or building for an easier, more efficient lifting solution. It’s extremely important to observe health and safety regulations in the work place, otherwise it could prove detrimental to your well being. Service lifts lend a hand to those who transfer heavy goods that get delivered to the establishment. If lifts weren’t used then you could incur serious injuries, perhaps if a load was too heavy or if it wasn’t lifted correctly. As lifts are used to do all the hard work, this means that employees don’t exert too much energy during the working day and can utilise their strength carrying out other jobs throughout the day. 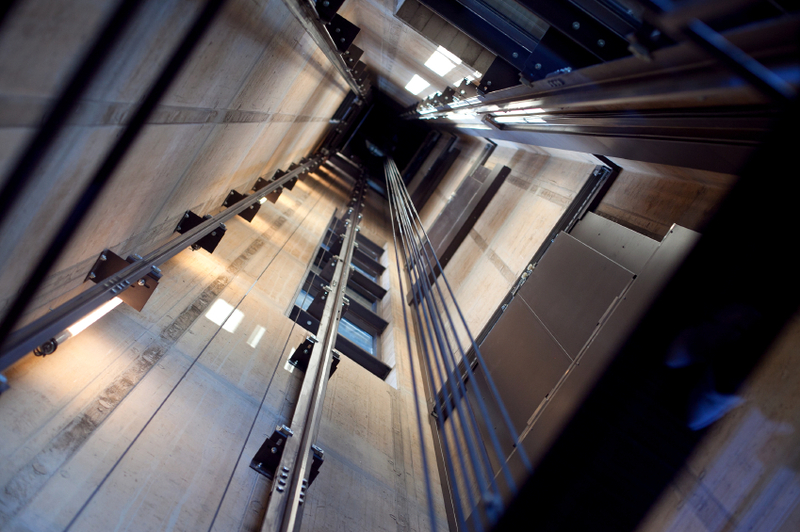 The use of a service lift can also save a considerable amount of time. Making numerous trips up and down stairs, transferring goods to the correct floor wastes valuable time that could be better used executing other daily duties. A lift will naturally move faster than a person carrying heavy goods, as well as allowing you to transfer larger masses of weight at a single time so that deliveries can be dealt within a couple of trips. Even though service lifts are designed to lift heavy loads, often up to a weight of 200-300kg, they can also be used in industries that need to transport objects that are difficult to manoeuvre on stairs. Establishments that could benefit include buildings used for catering or as a pub, retail stores which receive large deliveries of stock every day, or industries that regularly use trolleys to transfer items such as hotels. At Axess2, we provide platform lifts for commercial and residential use to get you from A to B, with different designs to suit the style of your space, whether it’s for a more industrial warehouse or an executive building. For any enquiries about our services, feel free to contact us at 01200 315 025 to see if we can offer you the best multi-storey solution. Otherwise you can also find us on Facebook, Twitter or Google Plus to keep up with the latest updates.